Bill has held sales and marketing positions for over 25 years (Consumer and business to business), and been a leader in the industry.  Managing and training at a national level is what has led him to Trelevate. He has also written industry articles, which happens to be a passion of his. Three of his books have been published. He has 2 kids – A daughter in Appleton (30) and a son in Germantown (where he resides) that is almost 18 years of age.